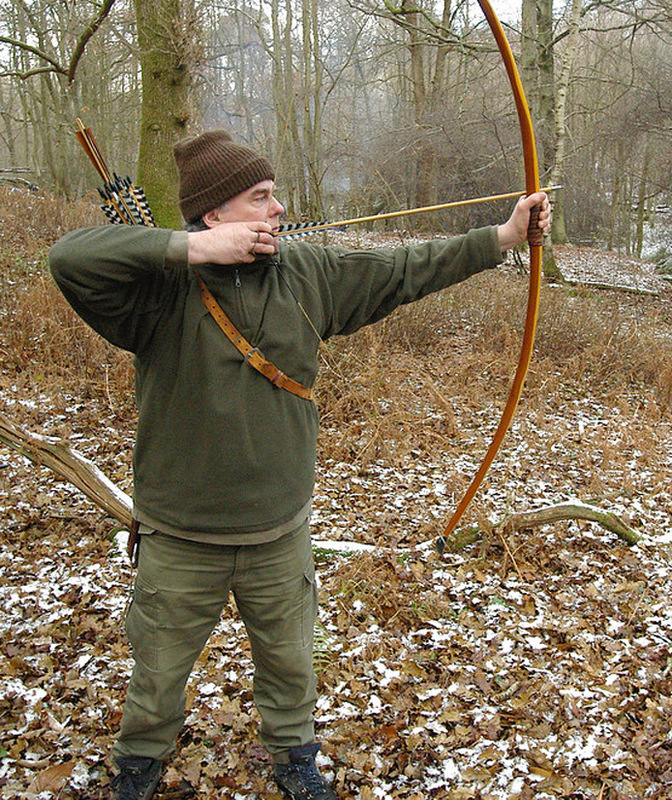 There are a few names that stand out in the history of British archery, King Henry I, King Edward I, Robyn Hode, King Henry V, Roger Ascham, Adrian Eliot Hodgkin and Robert Hardy. To these revered champions of Archery must now be added Christopher Boyton. Who sadly passed away on Sunday. This entry was posted in Site Announcements, The Woodlore Team and tagged Archery, Chris Boyton, woodlore team on July 11, 2018 by Woodlore Team. 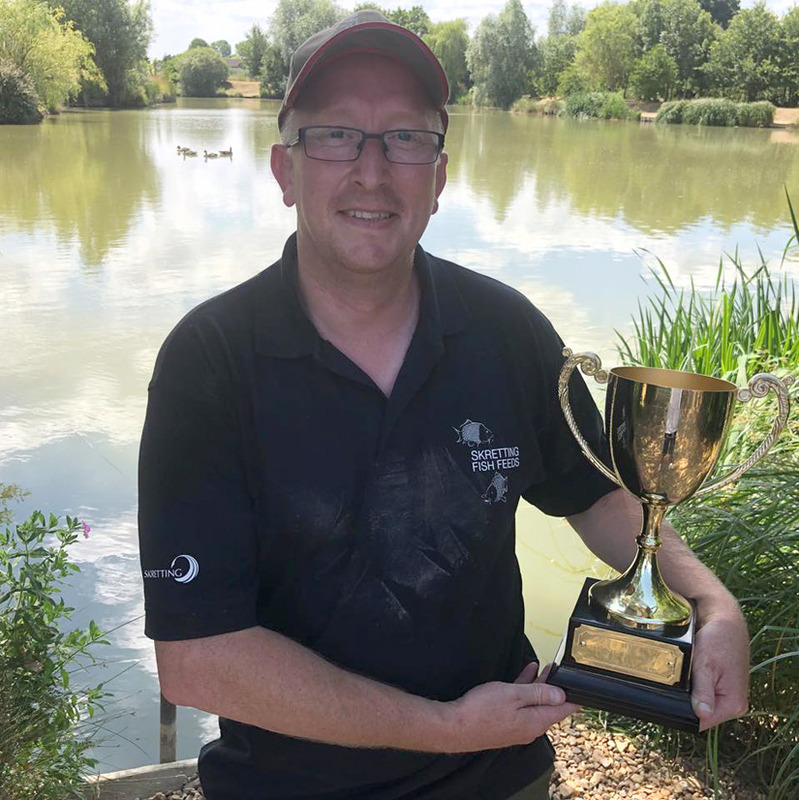 Over this past weekend, our Purchasing and Project Manager Paul Cook took part in the Crusader Mossy Match; an annual angling event for charity, which took place in Bedfordshire. The event was a real success, everyone enjoyed themselves but we were all gunning for the cup and took it very seriously. The conditions were very hot, with high air pressure, this combined with sixteen other anglers made the fishing particularly hard. I managed to take the lead halfway into the session and stayed there until the end. During the competition I used my own homemade baits and various fishing techniques to raise the catch rate but persisting with my usual tactics seemed to do the trick. I was lost for words when the trophy was handed over and I am looking forward to taking part again next year. This entry was posted in The Woodlore Team and tagged angling, bait, Bedfordshire, charity, Crusader Mossy Match, fishing, Paul Cook on July 9, 2018 by Woodlore Team. There is truly only one certainty in any human being’s life, one day our time on the earth will end. Sadly, that moment came for Professor Gordon Hillman on Saturday, when after a long struggle with Parkinson’s Disease he passes quietly from this world. 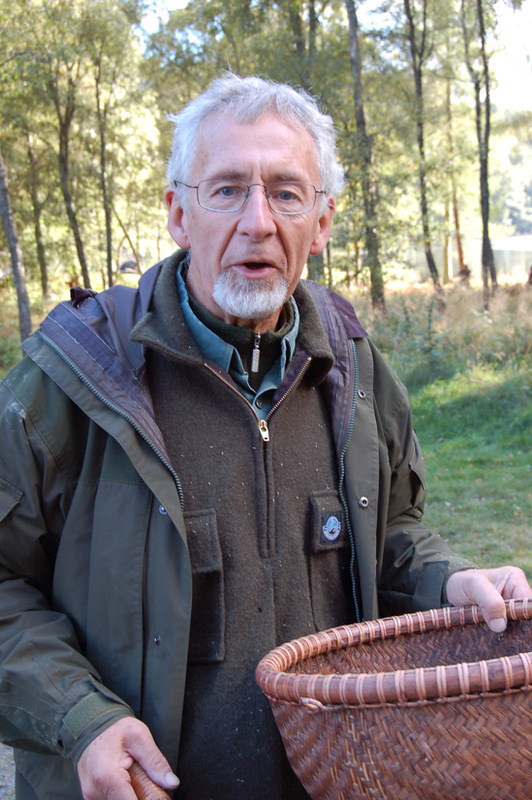 This entry was posted in Site Announcements, The Woodlore Team and tagged Gordon Hillman, Professor Gordon Hillman, wild food, woodlore team on July 6, 2018 by Woodlore Team. We at Woodlore are delighted to now be supporting Children with Cancer UK as our chosen charity to help with their excellent work fighting the UK’s biggest child killer. Children with Cancer was set up in 1987, following Eddie and Marion O’Gorman’s devastating loss of not one, but two children, Paul and Jean within the same year to cancer. Shortly after Jean passed away, Eddie and Marion met Diana, Princess of Wales. She was deeply moved by the double tragedy and she personally helped to establish this charity. Children with Cancer aim to improve survival rates and quality of survival in young cancer patients and to find and reduce the causes of cancer by funding research, raising awareness, and helping families as part of their work. We are very much looking forward to working with the team at our chosen charity as a corporate partner well into the future and hope that we are able to make a small difference to some of the children’s lives who are battling with childhood cancer. 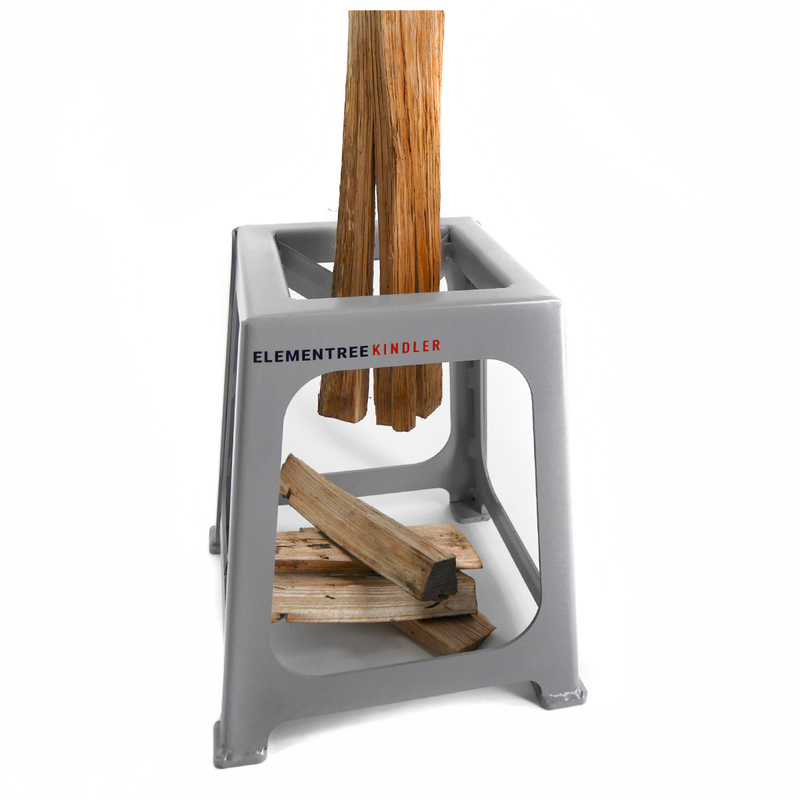 This entry was posted in Site Announcements, The Woodlore Team and tagged Cancer, charity, childhood cancer, Children with Cancer UK, corporate partner, donation on June 14, 2018 by Woodlore Team. The Woodlore team got the opportunity to hone some essential skills earlier this week as part of the field staff’s annual training. 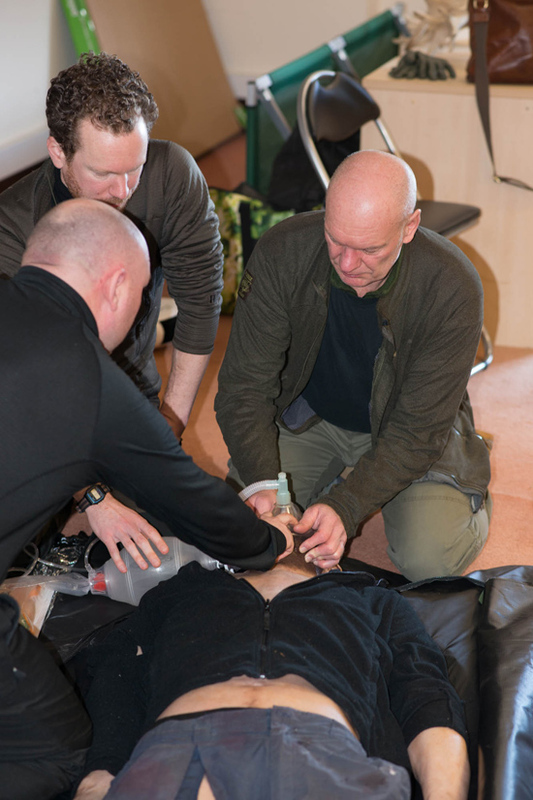 At the top of the list was a renewal of our essential 1st aid skills which will ensure that we are prepared for anything that the season can throw at us and more importantly, be better informed and able to prevent situations reaching the point where intervention is required. 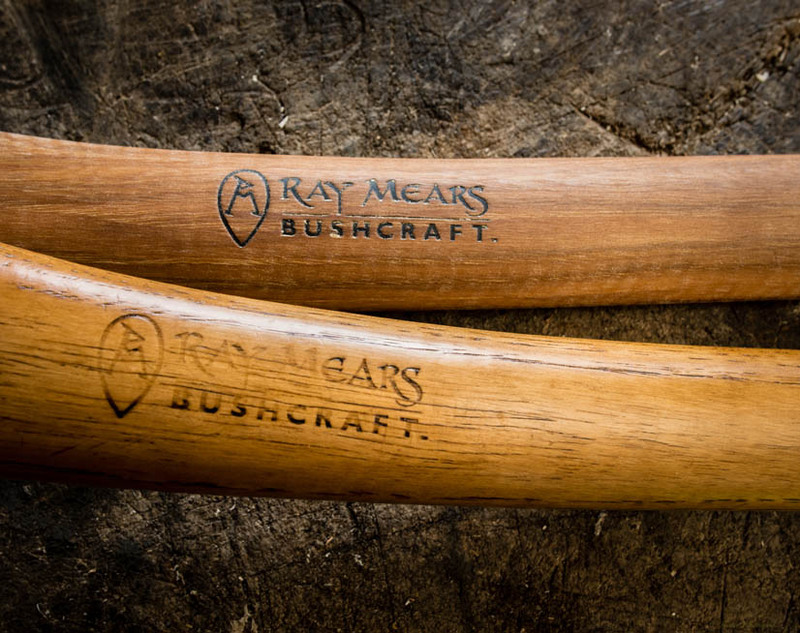 This entry was posted in Bushcraft Courses & Expeditions, Ray Mears, The Woodlore Team and tagged courses, Expeditions, field staff, first aid, navigation, Ray Mears, renewing skills, staff, team, training, woodlore on March 1, 2018 by Woodlore Team.